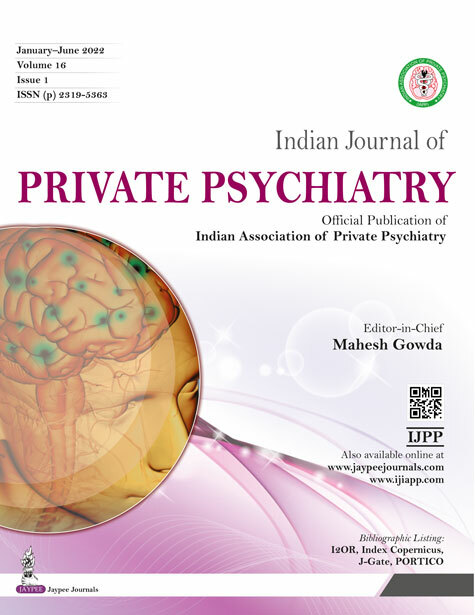 Indian Journal of Private Psychiatry is a peer-reviewed, open access journal. It is an official publication of Indian Association of Private Psychiatry. The Journal is released twice in a year Read More..